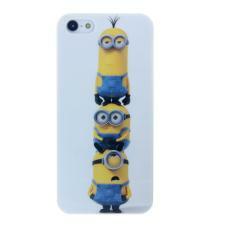 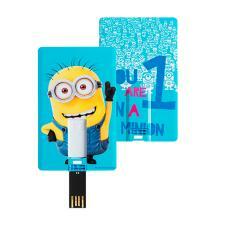 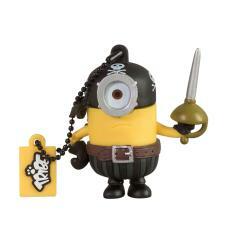 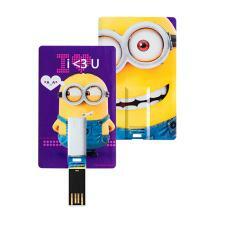 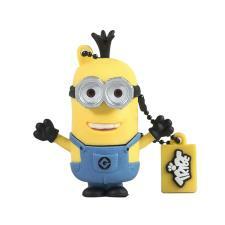 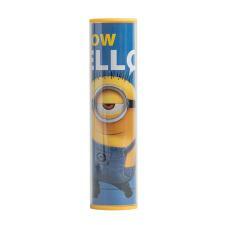 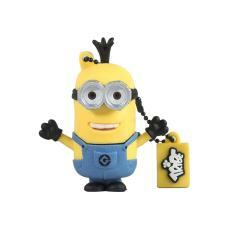 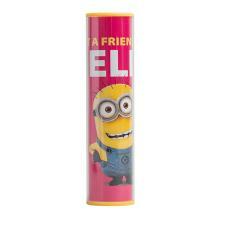 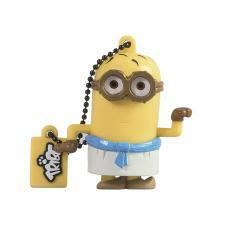 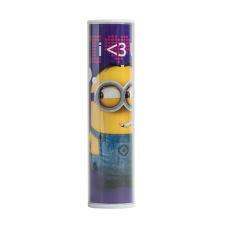 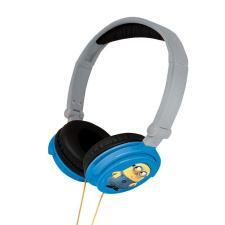 Minions Technology | Minion Shop. 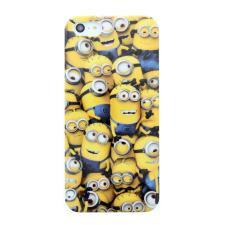 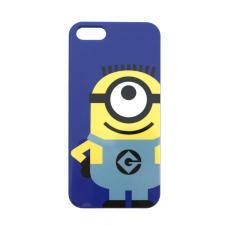 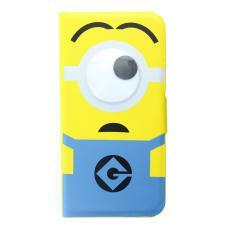 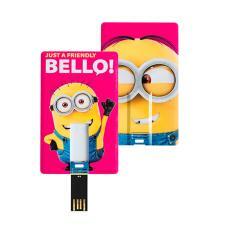 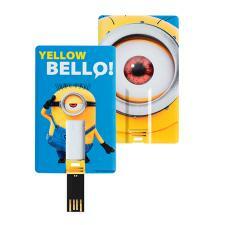 Take Minions out and about with our range of technology products - ipad covers, phone covers or watches. 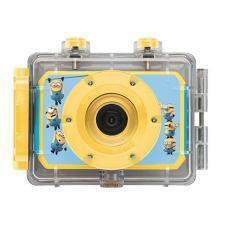 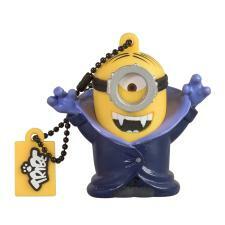 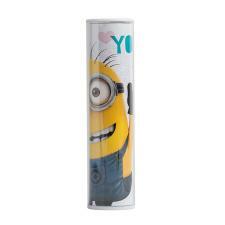 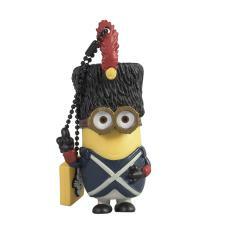 A great addition for the Minions fan in you.